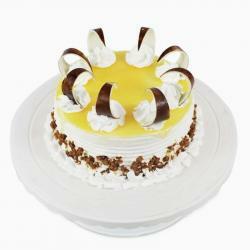 A rich and sinful Chocolate truffle cake is the most delicious treat for special occasions. This tempting 1 kg Chocolate Truffle Cake is smothered in rich chocolate syrup on a super-soft sponge base laced with the finest chocolates. 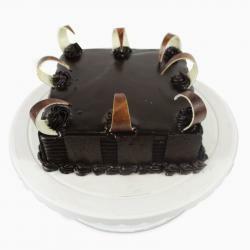 Enjoy the rich taste of this exotic and fresh cake with your dear ones on the most special occasions or any remarkable day of your life. 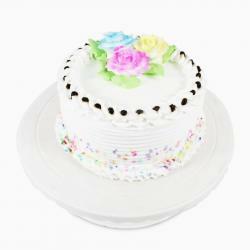 Send this cake as a gift to make someone's day. As like Birthday, Anniversary, Valentines, Boss Day, Grandparents Day, Children's Day, Republic Day, Retirement Gifts, Good Luck Gifts, Corporate, Engagement, Just Because and many more. 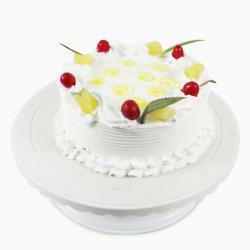 Giftacrossindia store gives you a wide choice of flavors in cakes and helps you deliver cakes to India. 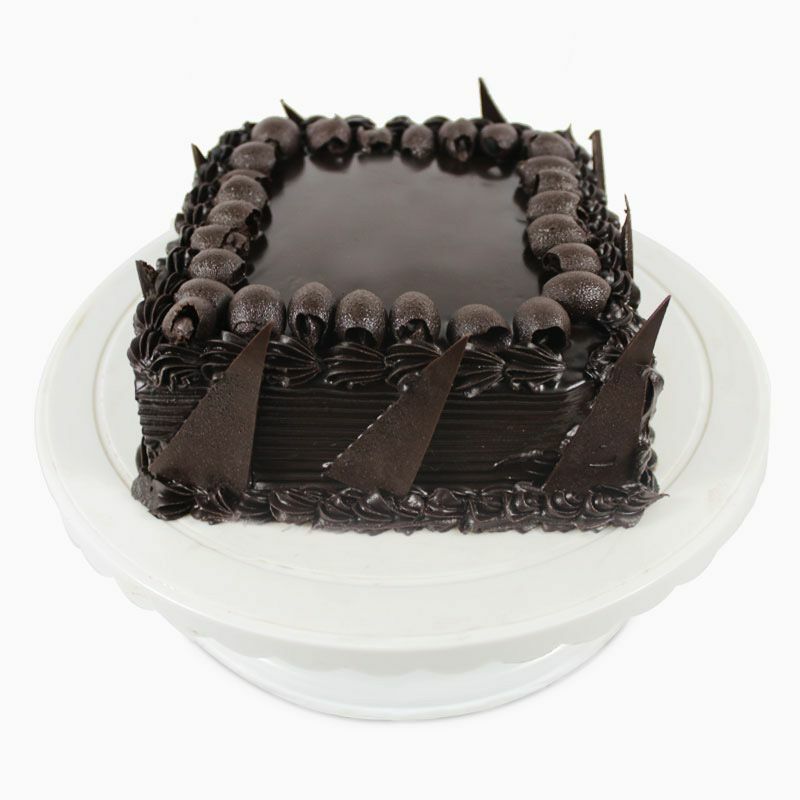 Product Consists: 1 Kg Square Chocolate Dutch Truffle Cake.